I've started on a more ambitious Kontakt instrument this time. My last based on my Boss Dr-110 drum machine was fun, but this time I'm basing it on some of my vintage synths - the first being my Oberheim Matrix-1000. All the samples are created using the excellent (but no longer available) Autosampler. All sounds are captured over 4 seconds per 4 notes with low and high velocities. 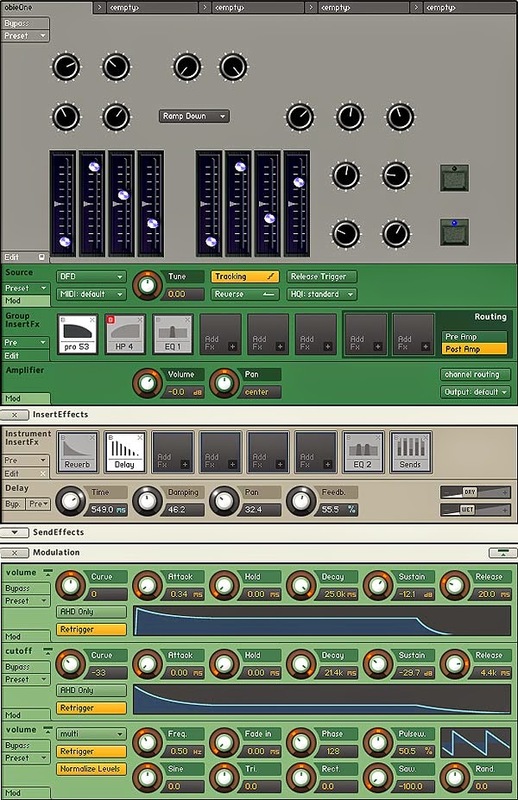 The looping facility of Autosampler is amazing creating seamless loops every time. 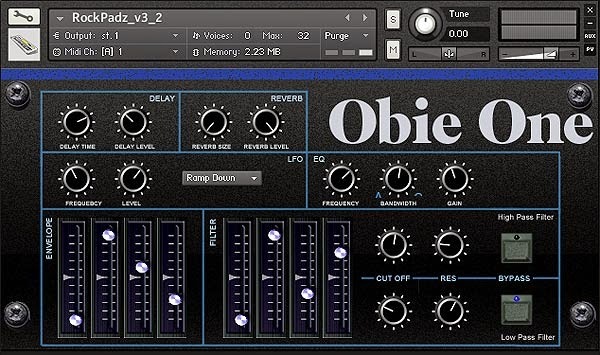 Any cable noise has been cleaned up using Izotope's RX2 software.